Audrey's Coffee House was founded in 2014 by Mel Strawbridge who opened the first coffee house shop in Wombwell, Barnsley. 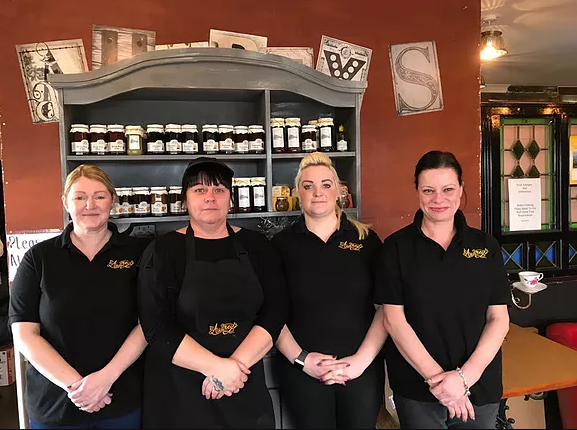 Soon after, high demand saw outgrowth of the premises which led to the decision to expand into a bigger premises in Darfield, and then into franchising. We pride ourselves on the best afternoon teas which everything is homemade. We offer a free function room, for baby showers, weddings, funeral teas and much more. Audrey's coffee blend is a complex balance of Arabica coffee from Brazil, Colombia, Papua New Guinea and Ethiopica. It is well-rounded, with a matty sweetness and notes of toasted almonds completed by bright fruity acidity. It has a good body and is smooth throughout with a prolonged milk chocolate finish. So many people think of starting their own business - not just for the financial rewards, but for the opportunity to be your own boss and run your own life. But the downside is that although you get all the rewards, you also take the risks. Taking on a franchise within a proven operation reduces those risks substantially. 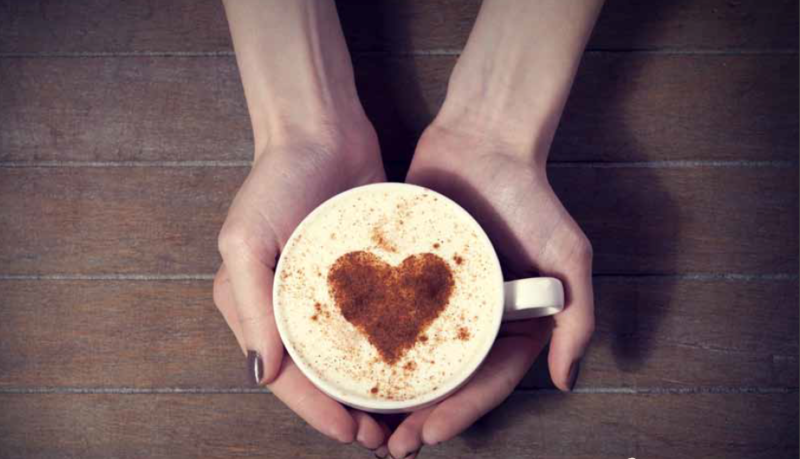 by joining Audrey's Coffee House, you can reduce the risks even more. Our idea from day one has been to create, produce and serve super great, full-flavoured food that has a beginning, middle, and finish to every bite. Everything at Audrey's is ruled by taste. We strive for efficient, uncompromised, sincere, fabulous, caring, friendly and exceptional service (as close to perfect as we can possibly be). We want to be a friendly place for everyone. We offer something for everyone, from tempting cakes to satisfy your sweet tooth to delicious homemade meals. We provide a caring, genuine, diverse place to work. We are excited about building strong relationships with everyone we interact with. Community is very important with us, and we are an interactive part of our community. We regularly host event days throughout the year on the Strawbridge's grounds. We want to be a place that learns from amazing and poor experiences. This allows us to learn from any mistakes and take the correct course of action in the future. As a franchisee, you will receive valuable ongoing business support, which includes site selection, training, marketing and new technology as well as much more. We will assist you in developing a business plan, in learning the best ways to hire and manage personnel, and in how to profitably manage your facility. 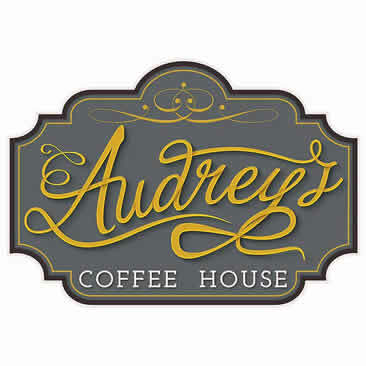 The most compelling reason to consider an Audrey's coffee House franchise is that when a franchise is bought, it's not just a brand and reputation that's being purchased, it is also the proven processes and systems that help the brand to operate. All mistakes have been made and learnt from so you're buying a tried and tested business model. If you're looking for a franchise opportunity with some real strengths, search no more. A willingness to persevere because there will always be times when things don't go according to plan.